Providing the very best care for your cats. 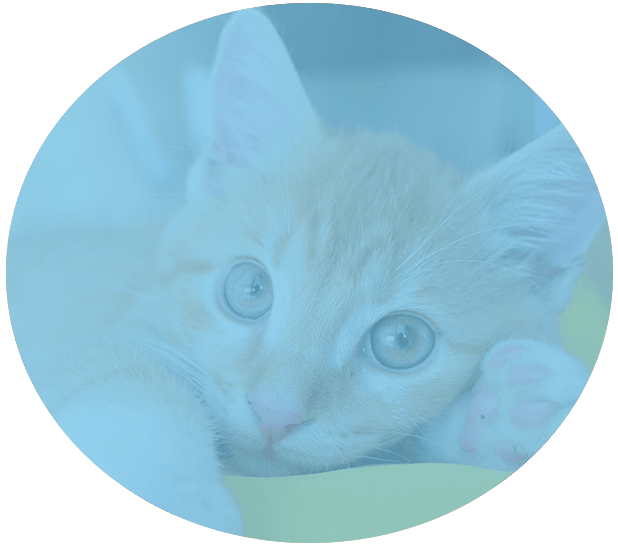 The Complete Cat Veterinary Clinic was the first exclusive cat hospital in the state of Connecticut. 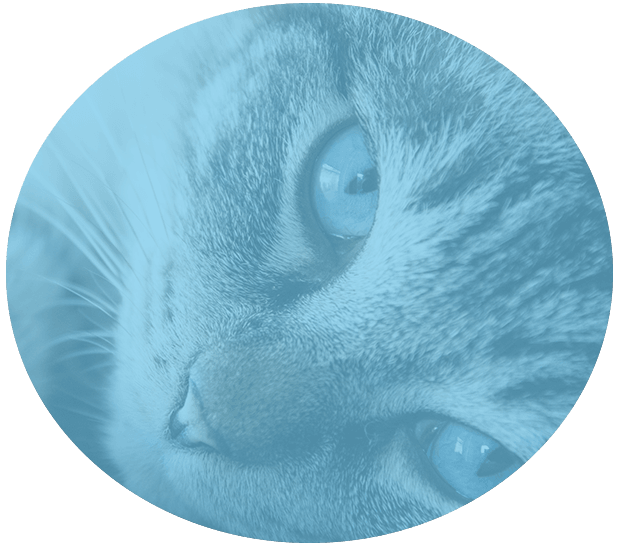 We have been caring for your feline friends since 1992, offering everything from wellness exams to dental care to in house calls for those who do not or cannot leave the home. 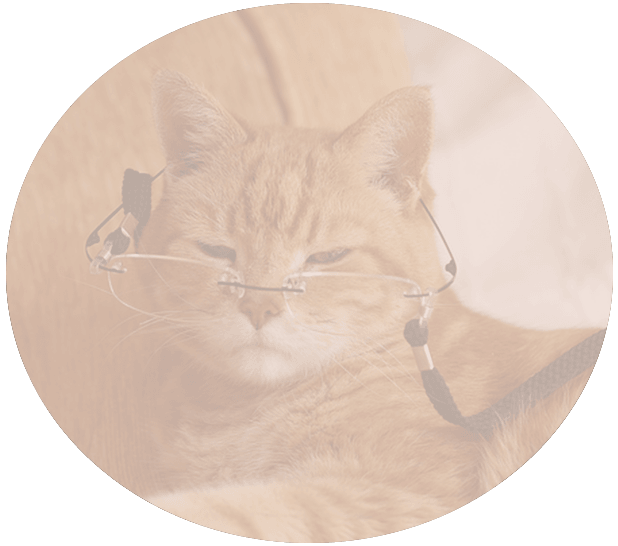 In particular, we offer in home end of life care. 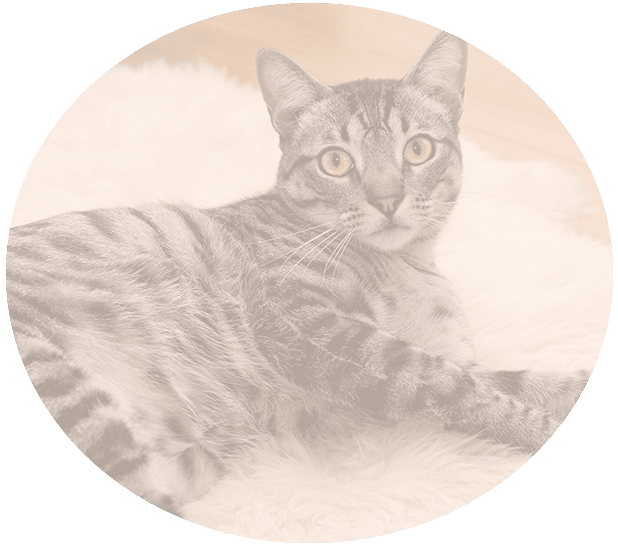 We pride ourselves on the personal attention we give your cats and the expertise we have to ensure their health and happiness. Contact us today to speak to one of our friendly staff members. 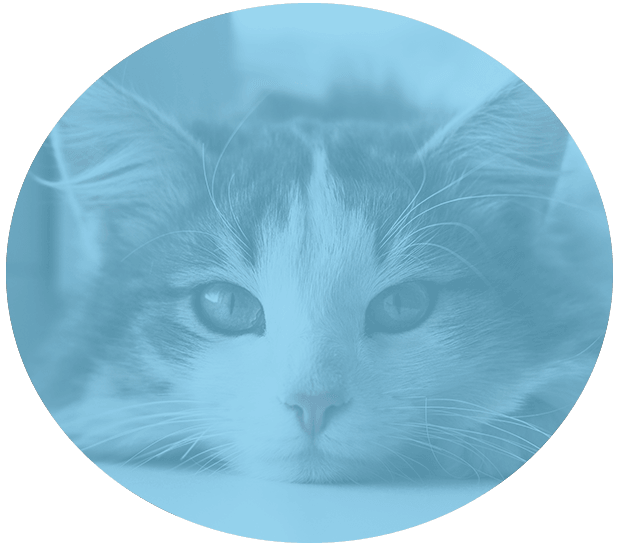 We created our clinic over two decades ago to serve cat owners throughout Connecticut and the surrounding areas. 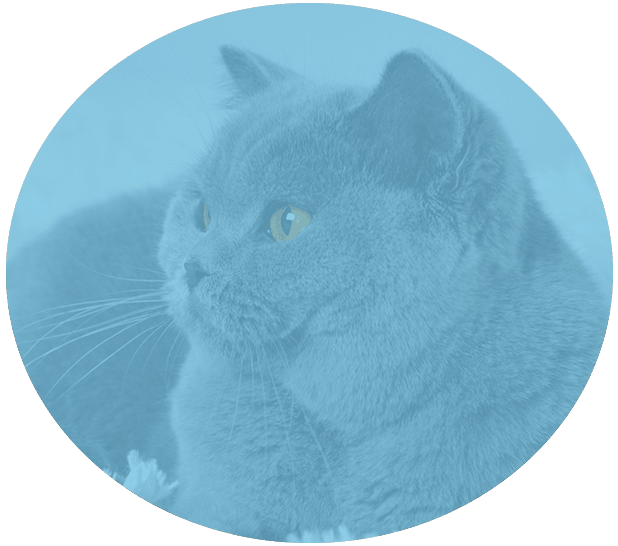 You can learn more about us and our services in our blog. 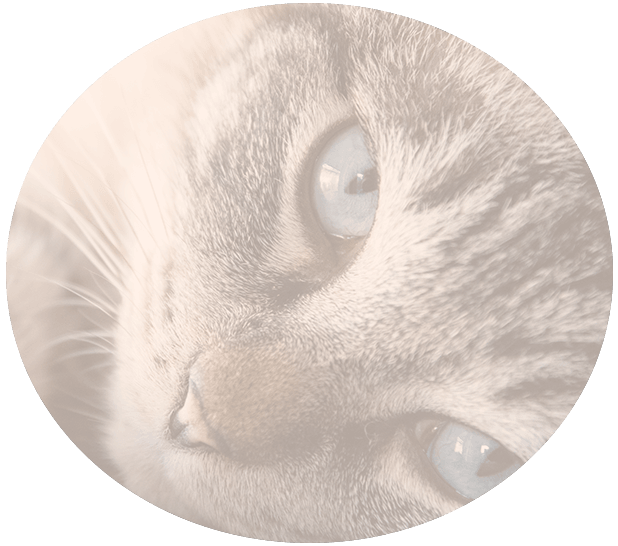 The Complete Cat Veterinary Clinic offers all aspects of cat care, from wellness to illness exams and much more. 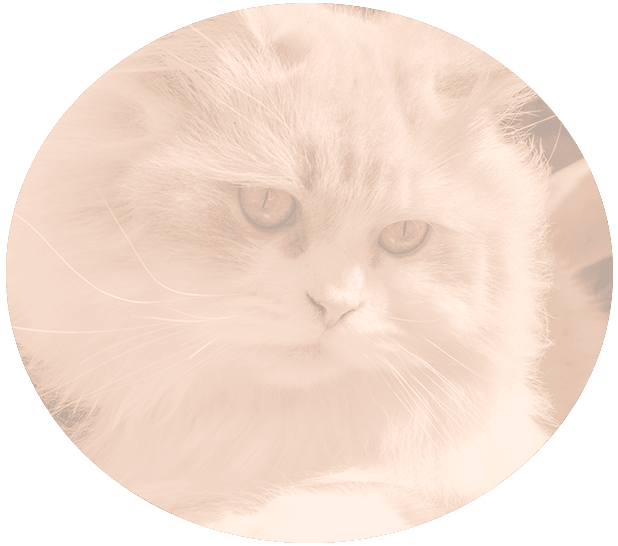 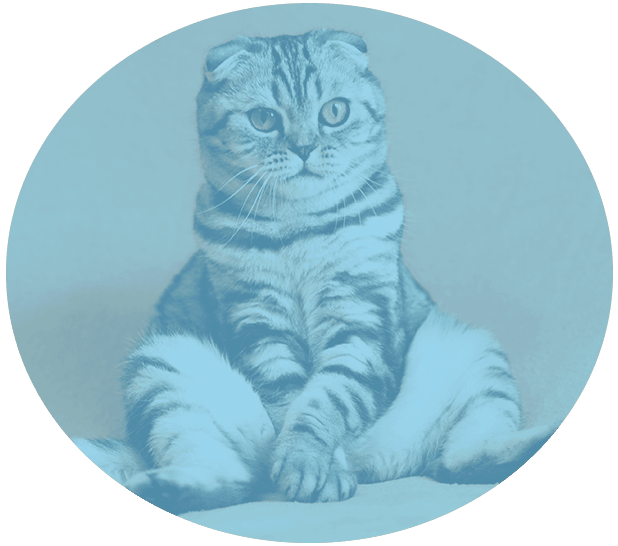 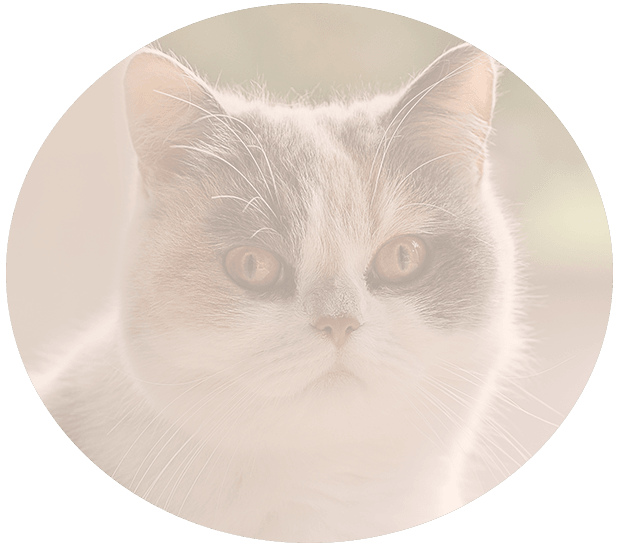 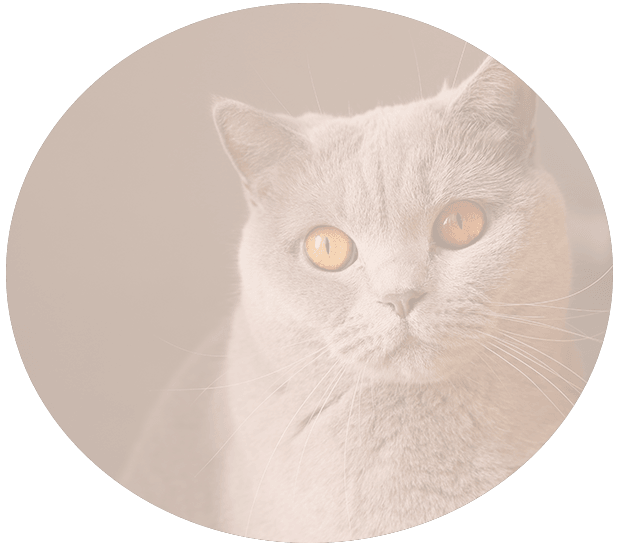 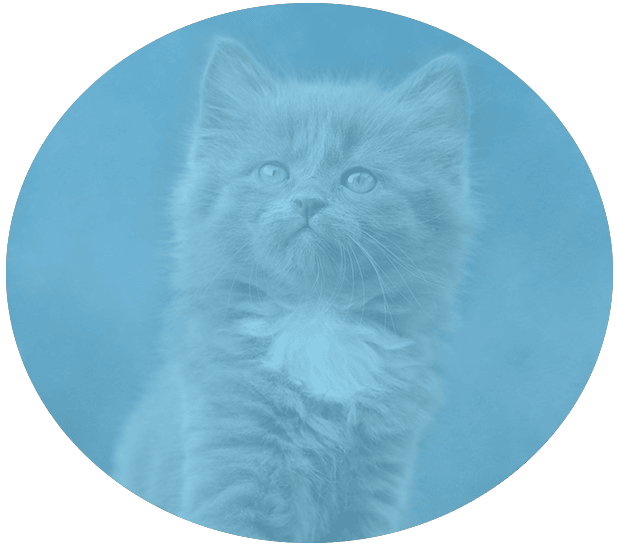 Why choose a cat-only veterinarian? 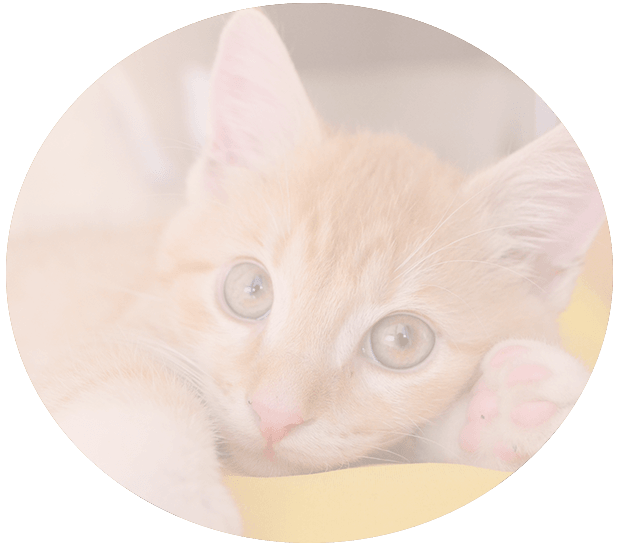 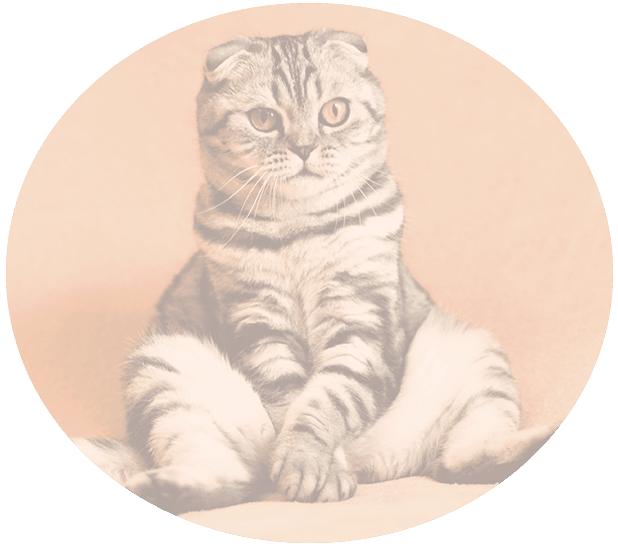 Our mission in starting The Complete Cat Veterinary Clinic was to provide a safe and comfortable environment for our feline friends so that we could offer the most effective care. 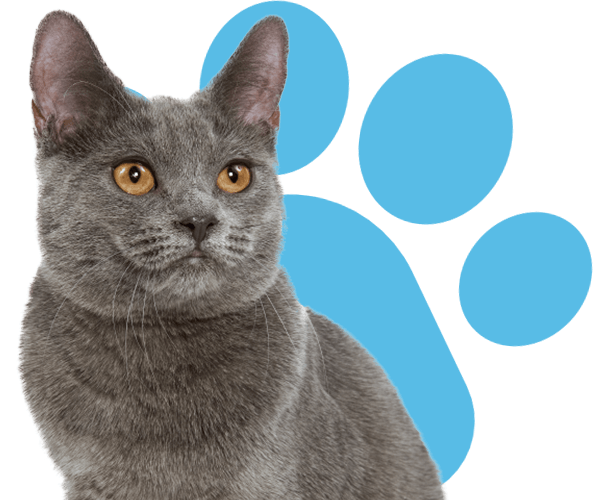 Cats are often anxious by the time they come in to see the veterinarian if they’ve been stuck in a waiting room with barking or excited dogs. 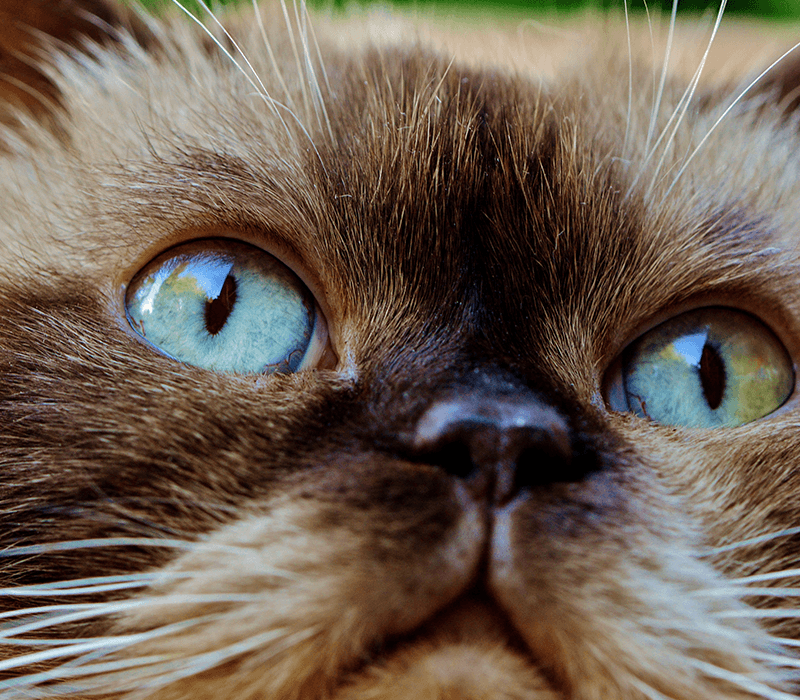 That stress can make it difficult to accurately diagnose and treat health problems in cats, and it may lead to your pet hating a trip to the vet. With that in mind, we created our clinic over two decades ago to serve cat owners throughout Connecticut and the surrounding areas. 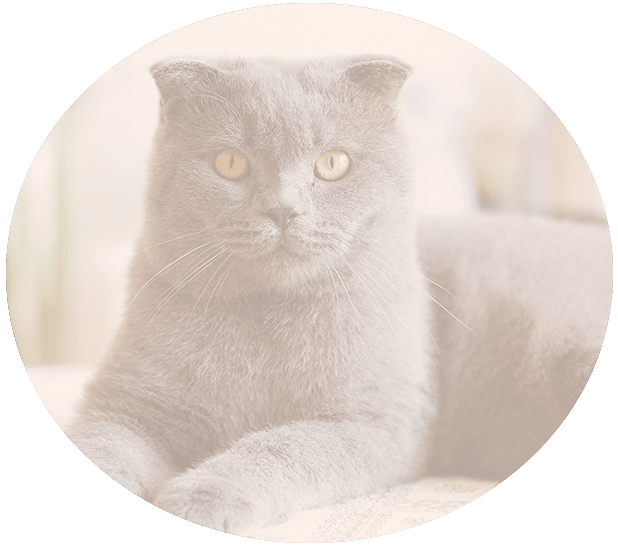 Feel free to reach out to us with questions about our services here at The Complete Cat Veterinary Clinic. 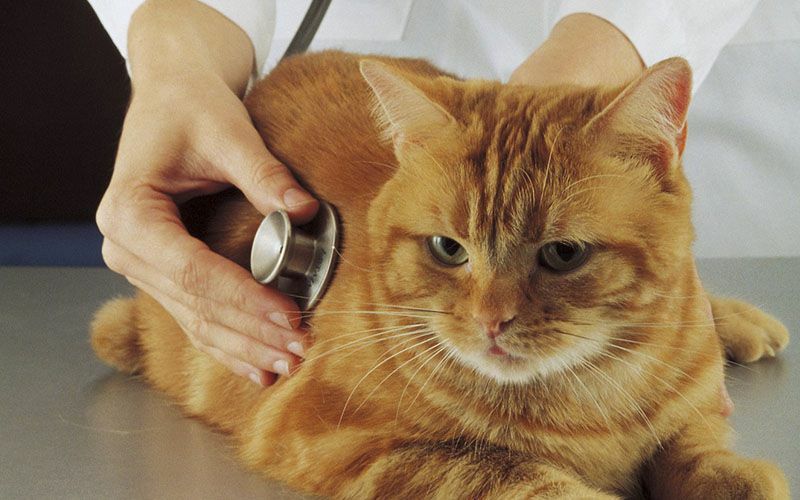 The Complete Cat Veterinary Clinic offers all aspects of cat care, from wellness to illness exams, vaccinations, spay & neuter procedures, soft tissue surgery, dental care, senior cat care, digital x-ray, feline nutritional counseling, feline behavioral counseling, cat grooming and boarding, veterinary house calls, microchipping, and radioactive iodine treatments for feline hyperthyroidism for cats and owners in Brookfield, Danbury, Newtown, Roxbury, Bridgewater, New Fairfield, Bethel, New Milford, Wilton, Redding, Ridgefield, Sherman, Southbury and the surrounding areas.